With heavy popularity for whatsapp and its availability and accessibility directly in smartphones make your way to get whatsapp easier. 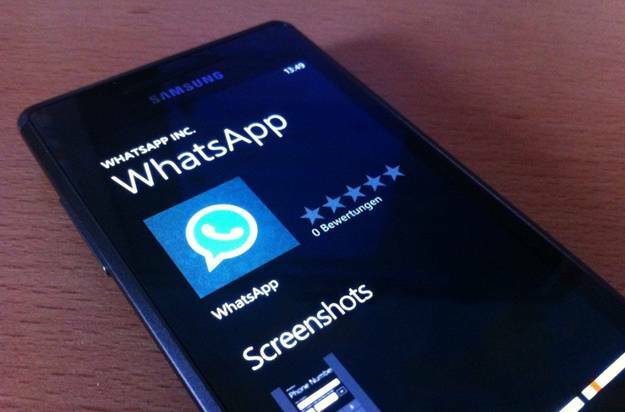 WhatsApp is compatible in any type of mobile platforms. You must have a smartphone and internet connection to download and use whatsapp for free. Check for the version of your phone whether it supports or not to download this app. It is a real-time application where you can chat, call with your friends and contacts in your phone. It has very good and simple interface with nice graphics. The whatsapp downloading is done in a simple process within minutes. 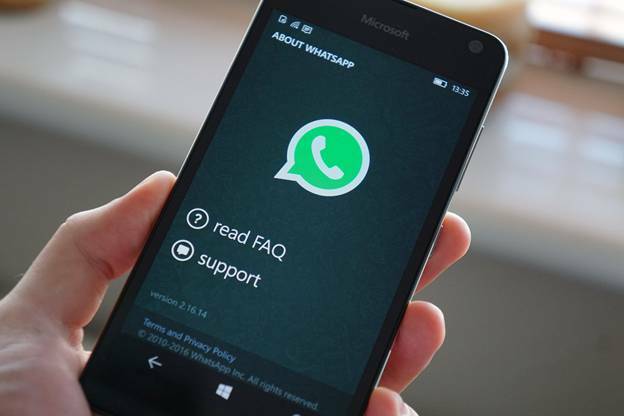 In smartphones with operating systems like android, iOS, and windows, the procedure to download whatsapp is little different. By following below steps, you can easily get whatsapp in your mobile. Follow the below steps for getting whatsapp. Go to Google Play Store application. Click on the search bar present on the top of screen. Type WhatsApp in the search bar using keyboard. Click go in the keyboard to continue. Select the WhatsApp Messenger from the results displayed. Click INSTALL button which is at right side in the middle of your mobile screen. Now displays a small box with many permissions before downloading the application. Read thoroughly all the terms and conditions, usage of your mobile device, information and then click ACCEPT button present in the bottom of the box. By doing so, your whatsapp downloading starts. After installing, you can access the whatsapp. Here is the procedure to follow for getting whatsapp. Go to App Store application. Click the search button present in the bottom of screen. Type “WhatsApp” in the search bar. It shows many applications with this name. Mostly, the first outcome will be the WhatsApp application. Click the whatsapp shown in the outcomes. Now, see the whatsapp, its reviews, ratings and all related to the app. Click the GET button which will be in right side to WhatsApp Messenger. Click the INSTALL button to download the app. Sign in to your iTunes Store by entering your Apple id and password. With this downloading starts and you can use the whatsapp after its completion. Below is the procedure to follow for getting whatsapp. Go to search area present on top of the mobile screen. Type WhatsApp in the search area. Now click WhatsApp below the search area where all the apps related to your search appear. Click INSTALL button which is in down to the WhatsApp in right side of your screen. After clicking the install button, download will start. In some Nokia phones also, you can download whatsapp even though they are not smartphones. Go for whatsaoo.com/s40/ link in your Nokia and check if your phone matches the specifications. If done, you can download this app from the website.